We love how Zahara has found her voice and doesn’t let trolls get their way with her. The singer recently took to Twitter sharing the good news that her latest album had been certified gold in only six hours. 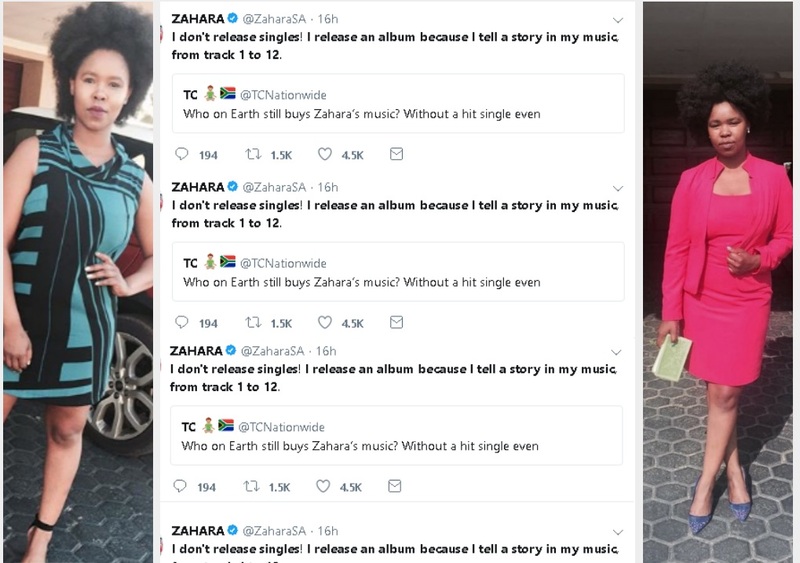 Whilst her fans celebrated with her, one Twitter troll tweeted questioning who is buying Zahara’s music because apparently, she doesn’t have a hit single. Talk about a boss clap back. Yaaas, Zahara!